Welcome to Recovery.Pro - We can help. 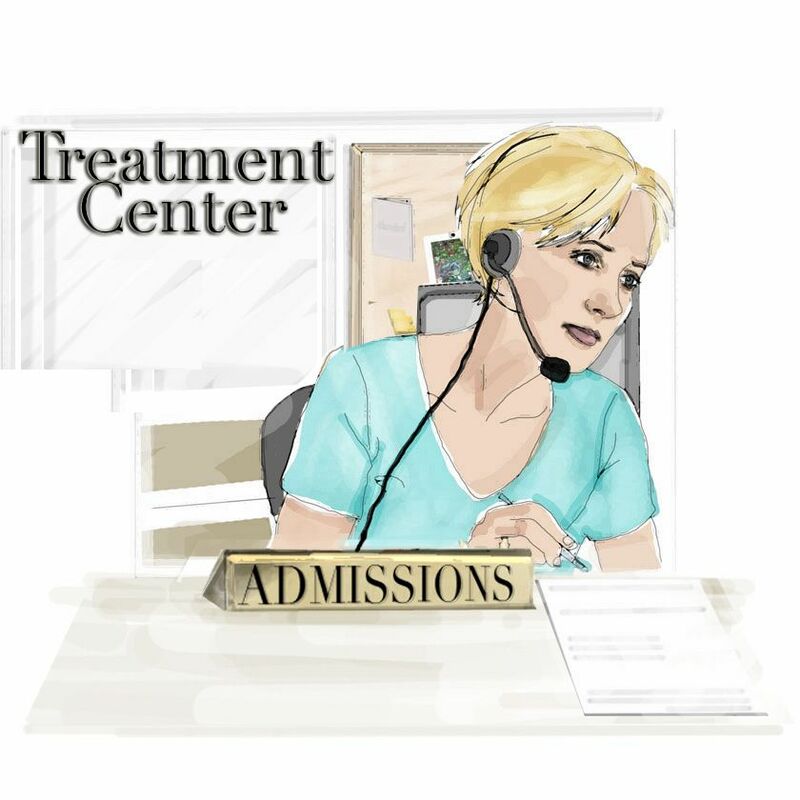 When you've decided that something must be done about your loved one's addiction, then begins the task of researching treatment facilities, to determine which program would be the best. We can help - we refer addicts and their families to residential treatment. The majority of our referrals are adults, into 3-6 month programs, but we can also refer you to programs for juveniles or adolescents. We work with the best 12-Step programs, alternative programs such as Narconon, as well as CBT (Cognitive Behavioral Therapy) programs. We will objectively discuss the pros and cons of these programs with you. We can assist you in selecting a facility that will suit your loved one's needs, and will refer you to an excellent program utilizing the philosophy of your choice at no cost to you. The residential programs we work with are priced starting at around $15,000, and can go as high as $60,000, depending upon the addict's needs and program components. Rebates are available, from $100 to $1000. Please contact us today to discuss your needs. Looking for Low or No-Cost Treatment? Please enter the following information so that we may contact you regarding a treatment referral. Your information will be kept entirely confidential, will never be shared or sold. It will be used for no other purpose than for Recovery.Pro staff to contact you regarding a program referral. Enter comments or additional information here.